What do a 100- foot octopus, 80- foot panda, and a 50- foot gator have in common? They’ll all be flying high over TheBoardwalk on Okaloosa Island Saturday, September 21 and Sunday, September 22. 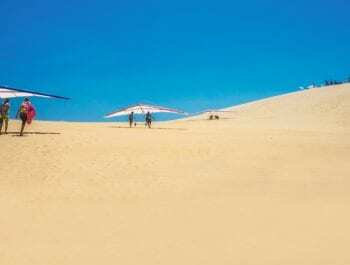 Join Kitty Hawk Kites and the Emerald Coast Kite Flyers Club for two days of FREE kite flying fun. 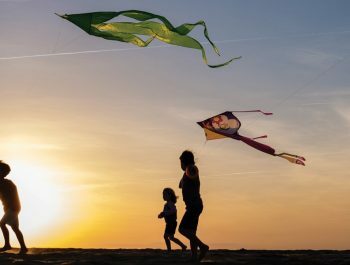 Enjoy larger-than-life show kites, professional stunt kite flying demonstrations, free kite flying lessons, a family fun fly perfect for any age, and special activities at the Kitty Hawk Kites store at The Boardwalk.